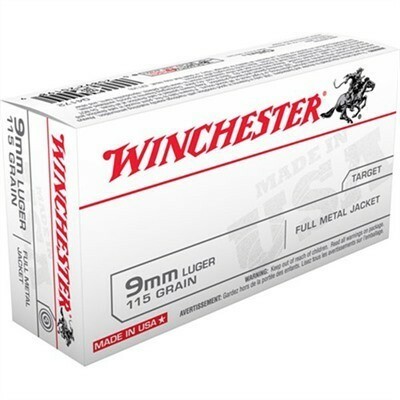 Winchester USA is the perfect ammunition for your target shooting needs. Featuring consistent accuracy and cleaner burning powders that reduce carbon fouling. Boxer primed, reloadable brass casings. 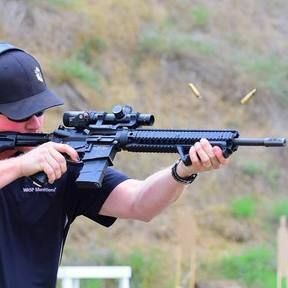 Winchester’s precision loading processes ensure consistent accuracy and positive functioning in a wide range of handgun types and models.